Throughout the year, the AWCL organizes several events for members. Sometimes these events are aimed to raise money to help us achieve our philanthropic goals, and sometimes they are held to provide a bit of ‘home’ here in Luxembourg. Whatever the focus, these events give our members and their families a chance to socialize, celebrate, learn, and support each other. Committees are formed to assist with the planning and organizing of these special events, so if you are interested in helping, let us know! These informal chats are held at the C lubhouse and are aimed at helping newcomers orient to life in the Grand Duchy. Moving to a new country and culture brings a mix of emotions: excitement, anticipation, exhilaration and joy compete with anxiety, foreboding, worry and even dread. It can be an unsettling combination, but it is not at all uncommon. The AWCL helps ease the transition through a series of chats on topics of interest to those who have just arrived. Topics include thriving in a new culture, health care, shopping/recycling, transportation and communications. "Living in Luxembourg" guidebook is available at the Clubhouse for €10 for members and €15 for non-members. Bring your children and enjoy an afternoon of fun! Easter Egg Hunt, bouncy castle, soft play area, farm tour (children can feed the animals), tractor rides, drinks and snacks and a visit from the Easter Bunny. Every summer, the AWCL teams up with other American groups for a fun event with American barbeque and games for the family. It’s a great opportunity to wear your red, white, and blue and celebrate Independence Day with fellow Americans! Come and join us for the AWCL's Welcome Back Celebration and family festival! There will be a BBQ and lots of games for the kids, including a bouncy castle, pirate treasure hunts, pedalos, a charity duck race and much more! Celebrate America's Halloween tradition here in Luxembourg! 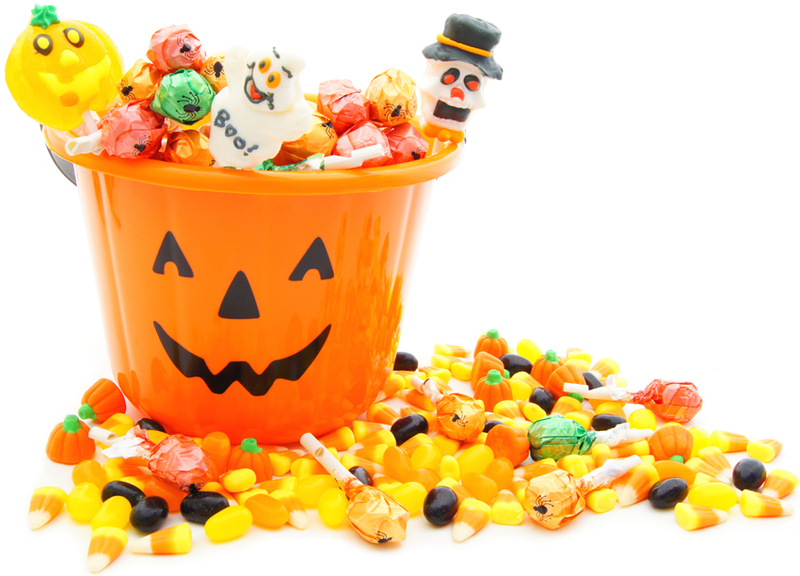 Every year, the AWCL arranges for a local community to host our kids for a Trick or Treating extravaganza. Portions of the proceeds benefit various local charities including the Fisher House in Landstuhl, Germany. Non-members of the AWCL can also participate. This year's event takes place on Saturday, October 20th from 3 - 5 pm at St. George's International School in Luxembourg-Hamm. Join us for a special holiday celebration including a traditional American Thanksgiving dinner with all of the trimmings, vendors selling holiday crafts and creations, and family-friendly activities, including crafts, storytelling and a special visit from Santa Claus.This year's celebration will take place at the International School of Luxembourg in mid-November.